In D&D, my character sheet says I can do X. In Marvel, I want to do X, so how can I get there using my character sheet? 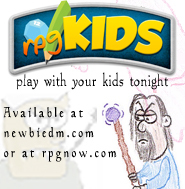 If you haven’t already, you might be interested in checking out Roll20.net. It’s a VTT that can load in a Google Hangout if you want it to. Of course, if all you need are some dice, it sounds like you have that covered, but Roll20 can do SO much more. Something to check out perhaps before your article on Google Hangouts being awesome for online roleplaying. Maybe you’ll answer this in your upcoming article, but how are you handling dice with EotE online? Does everyone have their own or have you found a plugin that allows custom dice? 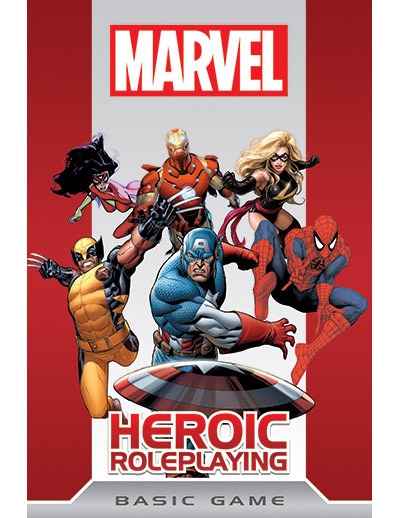 As the guy who wrote Dicestream, and as a Marvel Heroic RPG player, glad you’re getting into the game. It does take a lot to shift context to Marvel — “I can do anything as long as my powers justify it?” — but the freeform is also a good skill to take back to other RPGs. It helps you think what your characters would do and not what your powers can do.